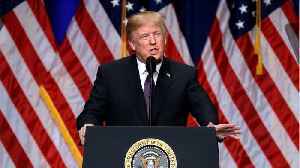 To the surprise of no one, President Donald Trump dedicated at least one of his Monday morning tweets to the 91st Academy Awards ceremony from Sunday night. The telecast managed to sneak a few political references to, or jokes at the expense of, Trump’s administration, but BlacKkKlansman director Spike Lee’s speech for winning the Best Adapted Screenplay caught his attention. Because the speech urged people to “mobilize” for the 2020 election. 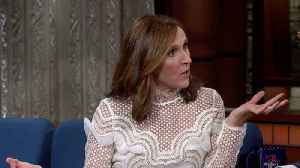 Before she broke into acting and became the star of 'Wild Nights with Emily,' an up-and-coming Molly Shannon looked up Spike Lee in the phonebook and called him to ask for advice. According to a report by Reuters, on Saturday, a vice governor of China's central bank took a swipe at US President Donald Trump's 'America First' trade policies, claiming that protectionism has harmed..
On “Salon Talks,” John Turturro spoke about his longtime working relationship with Academy Award-winning director Spike Lee and the casting decision behind Lee’s 1989 film “Do The Right.. 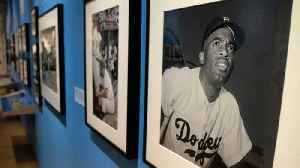 Bud's VP of marketing, Ricardo Marques,revealed the brand's campaign celebrating Jackie Robinson's 100th birthday. 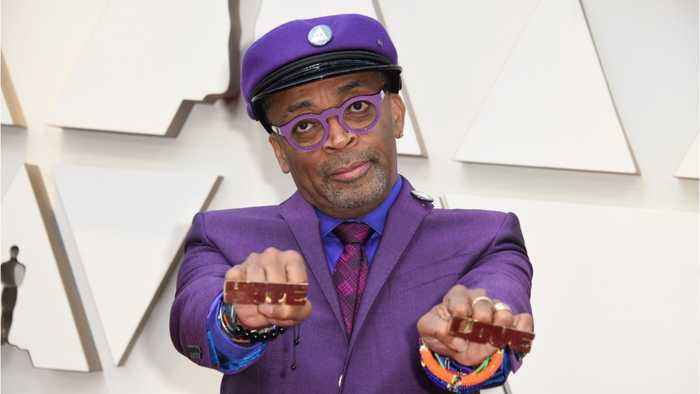 On the 20th March, Spike Lee celebrates his birthday!